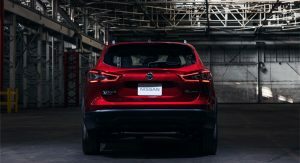 Nissan has used the Chicago Auto Show to introduce the facelifted 2020 Rogue Sport. 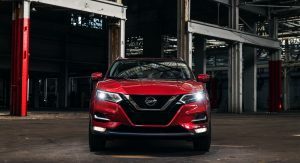 Looking sleeker than its predecessor, the Rouge Sport adopts a new front fascia with a V-Motion grille that echoes newer models such as the Altima and Maxima. 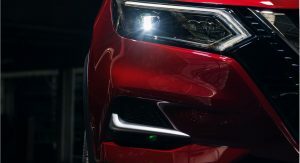 The crossover has also been equipped with restyled headlights, a new hood and rectangular fog lights. 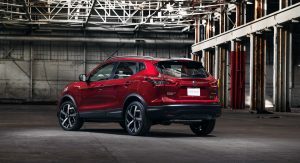 The styling changes are less noticeable out back, but the crossover gains updated taillights with clear inserts. 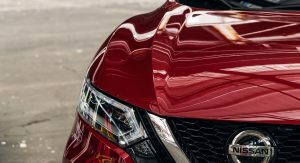 Other changes include new 19-inch wheels and an expanded color palette that now features Nitro Lime Metallic and Monarch Orange Metallic. 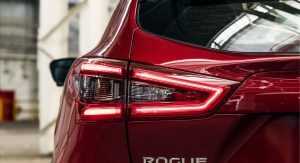 Interior changes are limited, but the 2020 Rogue Sport gains an updated audio system with standard Apple CarPlay and Android Auto compatibility. 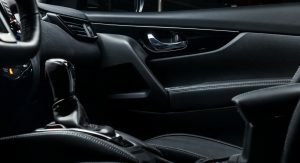 Customers can also order an optional Bose premium audio system with nine speakers. 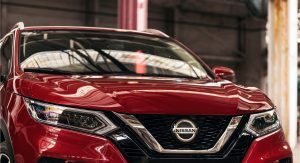 Speaking of changes, Nissan’s Safety Shield 360 suite of driver assistance systems is now standard across the Rouge Sport lineup. 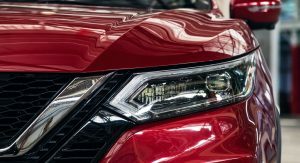 It includes automatic emergency braking with pedestrian detection, blind spot warning, lane departure warning, high beam assist, rear automatic braking and rear cross traffic alert. 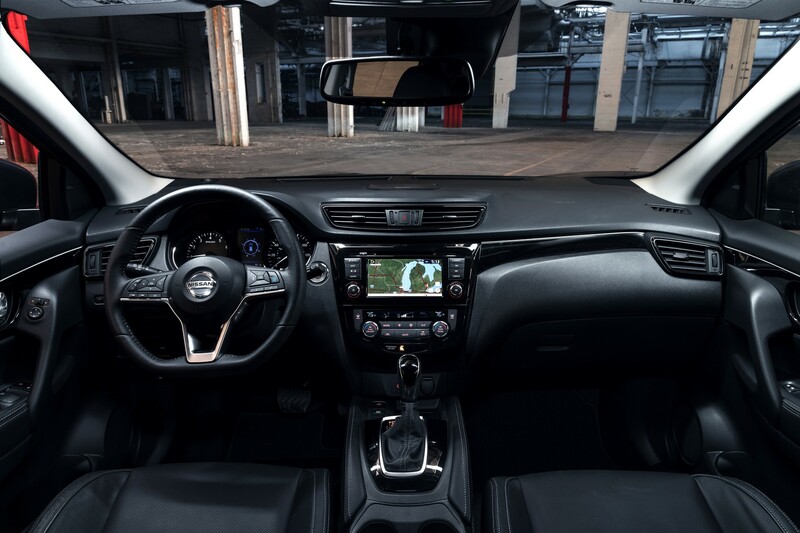 Customers can also order Nissan’s more advanced ProPilot Assist semi-autonomous driving system. 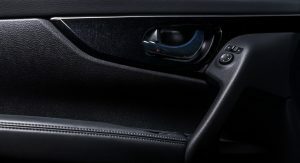 Another safety feature is the rear door alert system which reminds the driver to check the back seat for children when they exit the vehicle. 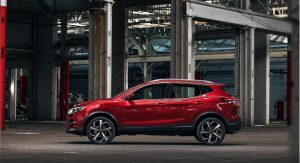 Under the hood, drivers will find a familiar a 2.0-liter four-cylinder engine that produces 141 hp (105 kW / 143 PS) and 147 lb-ft (199 Nm) of torque. 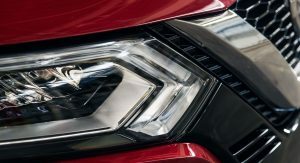 It is connected to an Xtronic continuously variable transmission which can be paired to an optional all-wheel drive system. 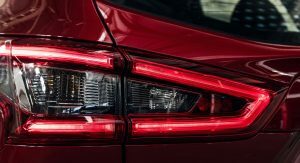 Full details will be announced closer to launch, but expect the model to return 25 mpg city / 32 mpg highway / 28 mpg combined with front-wheel drive and 24 mpg city / 30 mpg highway / 27 mpg combined with all-wheel drive. 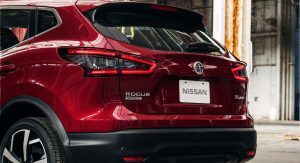 The 2020 Nissan Rogue Sport will go on sale this fall and pricing will be announced closer to launch. 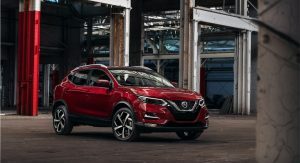 However, expect the crossover to cost slightly more than the 2019 model which starts at $22,240. 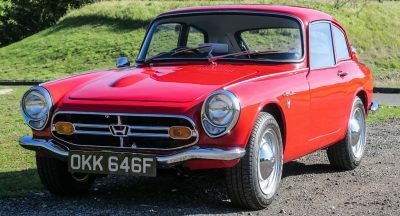 This would be a interesting option for me if it had some more hp. 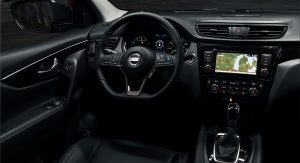 Nice updates, but what we really want is a new Frontier and Xterra. 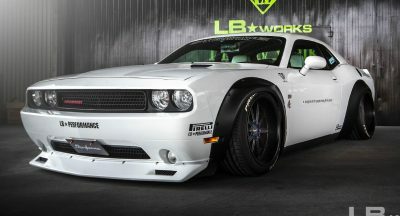 This needed more horsepower. 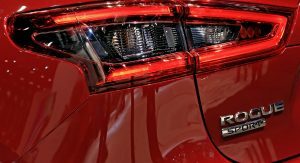 The 2.0 is completely inadequate for this vehicle and it is one of the slowest in the segment. 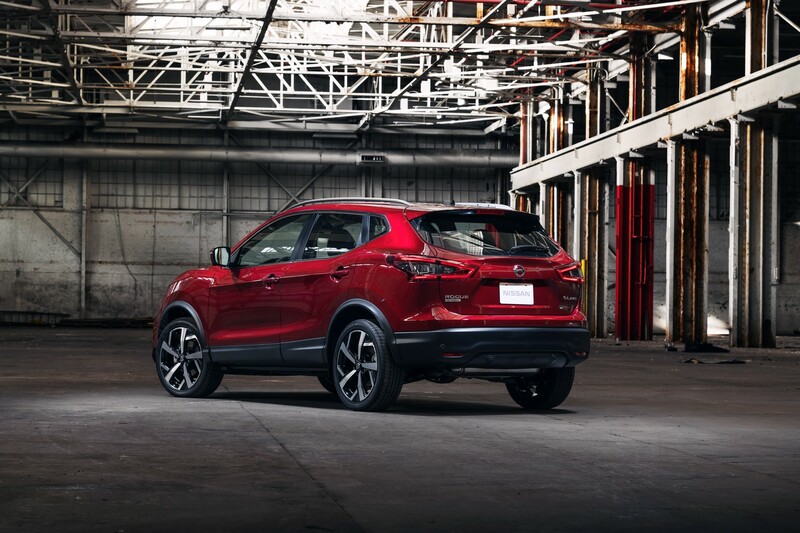 This would be fun with the Juke’s motor or something near 200hp in it. 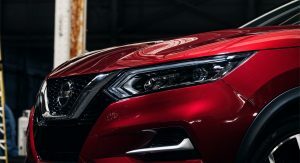 This (and all of Nissan’s current lineup) look exactly like Olaf from the movie Frozen. 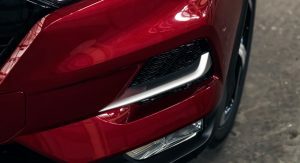 that’s by far the oddest, yet stupidest, analogy to a car’s looks. 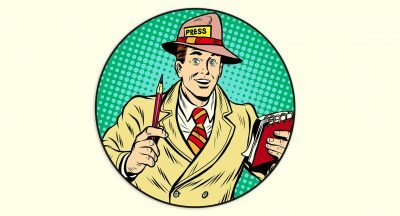 I always thought that the 2013 Mazda BT50 looked like the 1960s Joker from Batman comics when viewed front on. Lol. 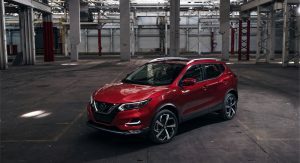 So, Nissan introduced the Rogue Sport here as a 2017, which was identical (basically) to the Qashqai. 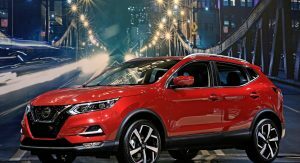 Then they facelifted the Qashqai for 2018. 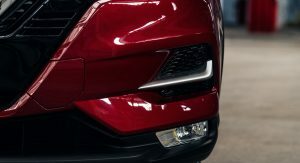 This facelift is now basically identical to the 2018 Qashqai facelift. 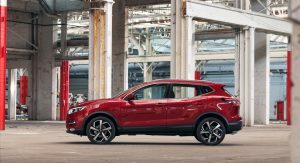 Why they didn’t just introduce the facelifted Qashqai as the Rogue Sport initially is anyone’s guess…but we’ve seen this facelift already when it was revealed for the Qashqai. 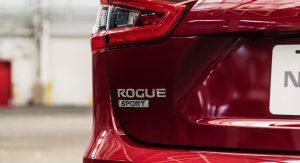 And now it looks more like the Rogue which is due for a redesign soon. 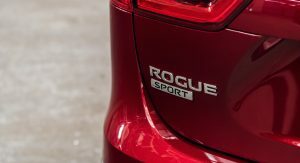 So this Rogue Sport will be outdated once the new Rogue comes to the market soon. Marketing tactics. 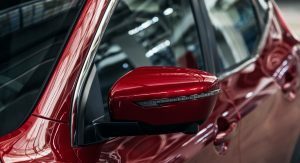 Now people who leased a 2017 will have a reason to just get into a 2020 when the lease is up rather than look elsewhere. Sounds ridiculous, but anyone interested in this segment is usually that easy to please. This and bigger Rogue are combining sales, creating huge sale numbers thanks to stupid same name. 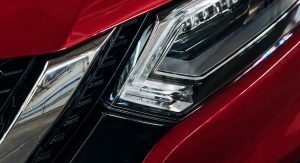 Nissan doesn’t deserve that sales crown at all… what are people seeing in both of these crap? 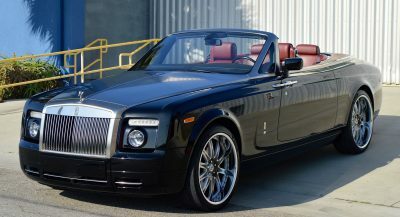 Raise your GD standards and forget the cheap leases on those. 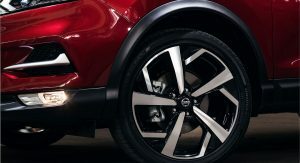 Good looking aside from the low profile rubber that always looks stupid on an SUV/CUV. 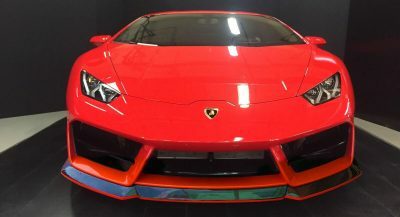 Where are all the orange reflectors? 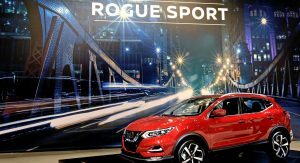 Clearly this isn’t the actual Rogue Sport, it’s just a Qashqai.